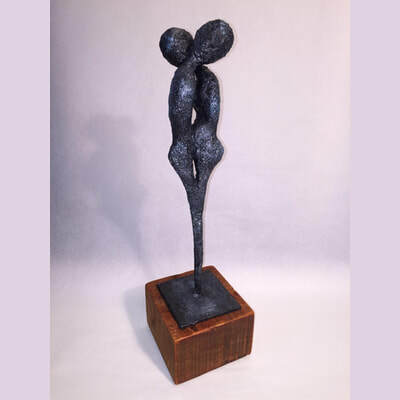 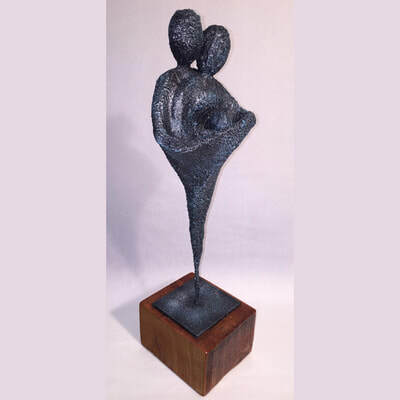 Born in Montreal, Rosalie Levi has been a Sculptor/Visual Artist for over 35 years. She has been compelled to sculpt and paint snapshots of life, influenced by everything and everyone around her. She creates flowing, dynamic sculptures and paintings that invoke the viewers emotions and imagination. 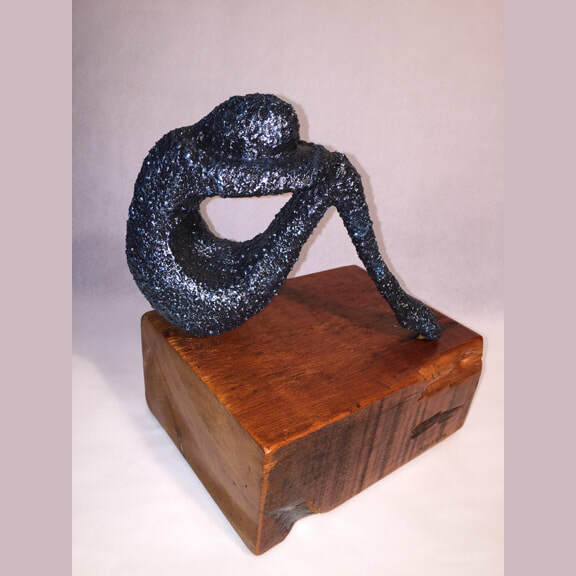 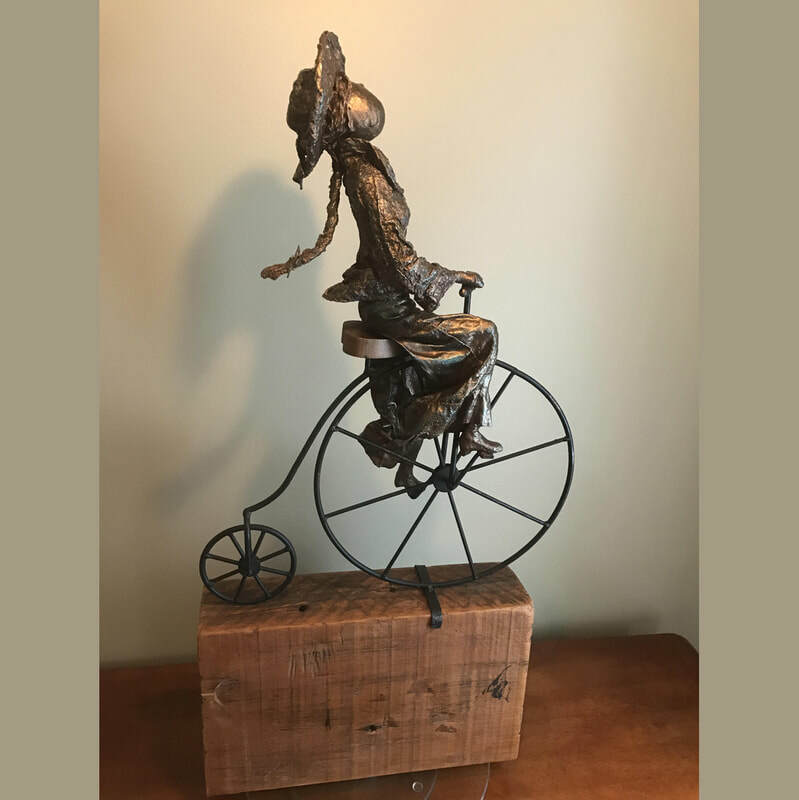 Using clay cast into bronze, resins and mixed media incorporating reclaimed objects or oils on canvas, Rosalie can create a moment or a feeling. 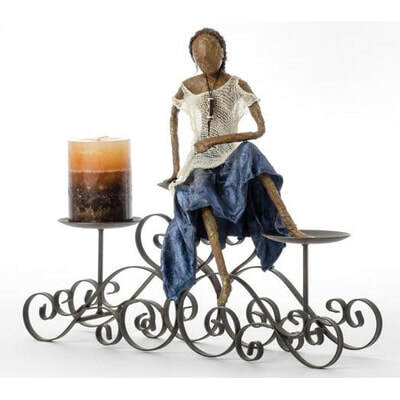 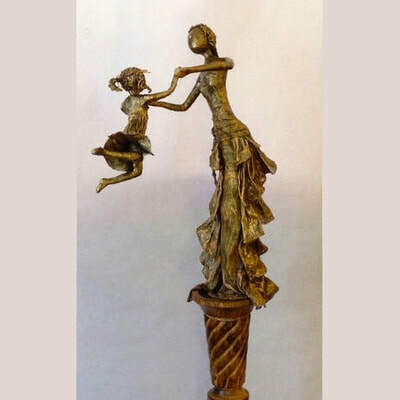 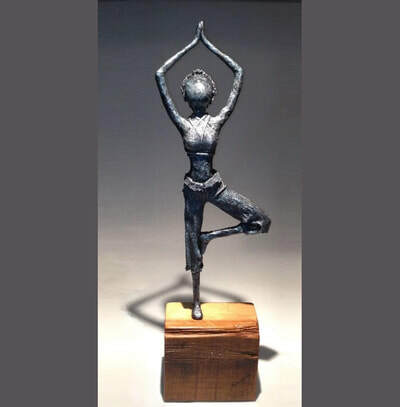 A simple found object can inspire her to create a magnificent sculpture of a dancer or a whimsical moment. A few years ago, she discovered Paverpol, an amazing product from the Netherlands, that has allowed her to take her visual art work to a whole new level!